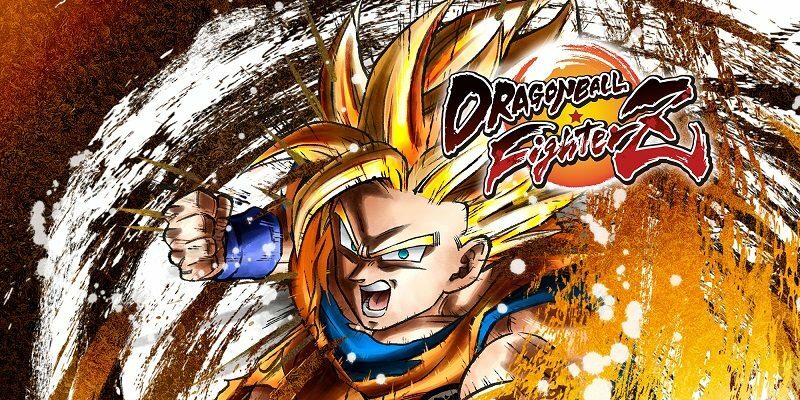 Today’s Daily Briefs: more footage for Ninja Box, another video and more details for Neo Atlas 1469, new DLC character for Dragon Ball FighterZ, release date for Ver. 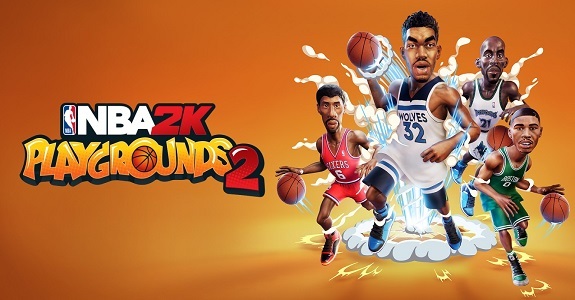 2.0.0 for Brawlout, latest video clip for NBA 2K Playgrounds 2, unboxing video for the Limited Edition of Owlboy, Castlevania: Aria of Sorrow @ shmuplations, latest video from A-set (AI: The Somnium Files), and latest Tool Assisted Speedrun videos! 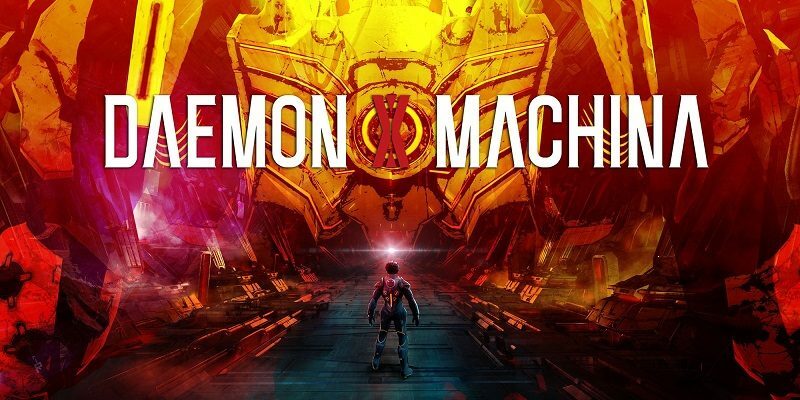 Today’s Daily Briefs: latest screenshot for Daemon x Machina, latest video for DEAD OR ALIVE Xtreme 3 Scarlet, latest Content Update for NBA 2K Playgrounds 2, latest Double EXP and Double Painted weekend for Rocket League, and videos for R.B.I. Baseball 19! Today’s Daily Briefs: release date for RICO, opening movie for Our World Is Ended, latest free update for NBA 2K Playgrounds 2, launch trailer for BlazBlue CentralFiction Special Edition, PlatinumGames office tour, latest Developer Commentary video for Yooka-Laylee, and pictures of a Nintendo Switch mobile battery! 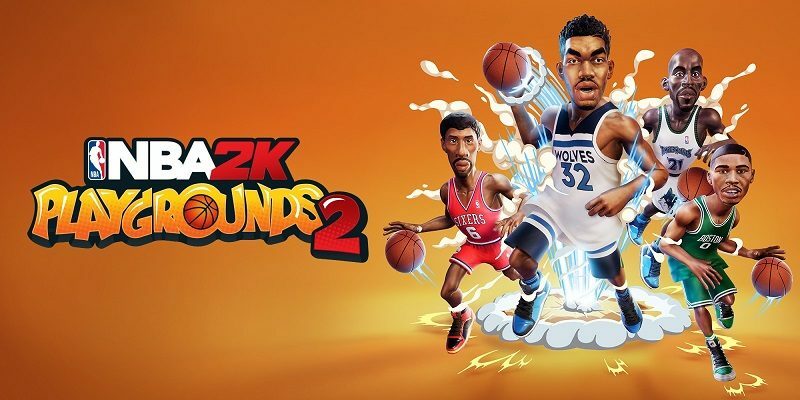 In this post, you will find all there is to know about the Software updates for NBA 2K Playgrounds 2. Latest update: Ver. ??? (February 7th/8th 2019). Today’s Daily Briefs: Cardfight!! 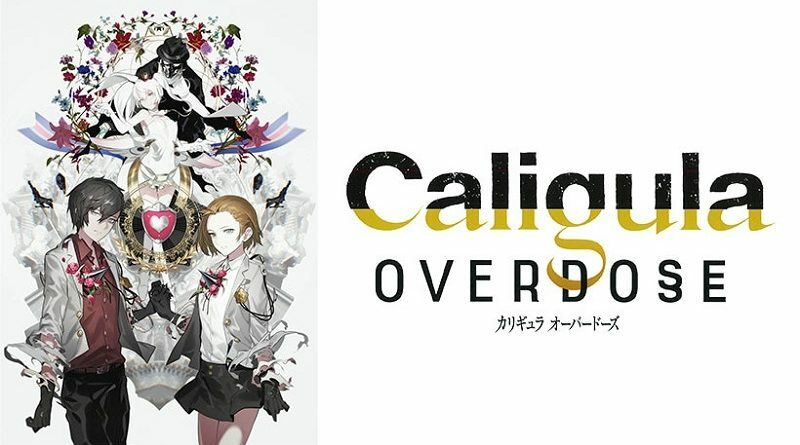 Vanguard EX announced for the Nintendo Switch, latest Character introduction for The Caligula Effect: Overdose, big update for NBA 2K Playgrounds 2 coming this week, latest screenshot for Fate/Extella Link, and latest video clips for Crystal Crisis! 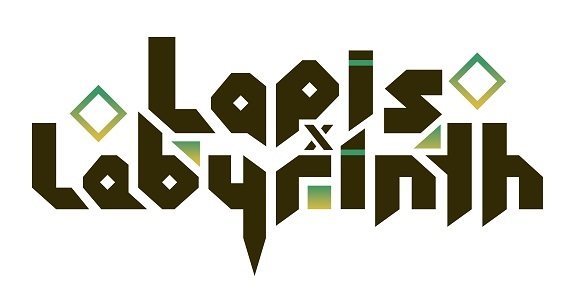 Today’s Daily Briefs: Lapis x Labyrinth Limited Edition XL available for pre-order, Zoids Wild: King of Blast demo via CoroCoro, more free content for NBA 2K Playgrounds 2, more additional content for Dragon Ball Xenoverse 2, release date and details for Doraemon Nobita no Getsumen Tansaki, Developer Commentary video for Yooka-Laylee, latest update for Minecraft, and Super Mario Hori Pad in Japan! 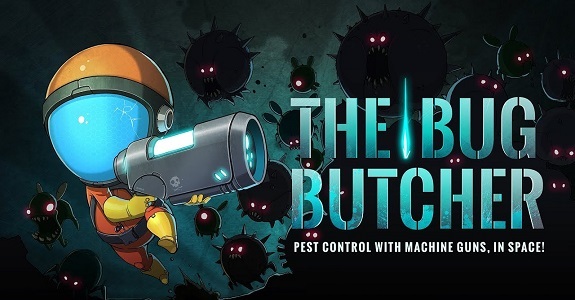 Today’s Nintendo eShop news: 39 Days to Mars announced for the Nintendo Switch, trailer for SEGA Ages OutRun, screenshots for Rival Megagun, Mana Spark and Diggerman announced for the Nintendo Switch, Japanese release date + trailer + screenshots for Nippon Marathon and The Bug Butcher, latest countdown illustration for Nairi: Tower of Shirin, latest early pictures for YIIK, latest video clip for Alchemic Cutie, Mulaka announced for Japan, livestream recording for Arcade Archives Route 16, Hollow now available for pre-purchase in Japan, and launch trailer for Road Redemption! 26 October 2018 Lite_Agent	Crystal Crisis, DontNod, Focus Home Interactive, Just Dance 2019, LEGO Bionicle, NBA 2K Playgrounds 2, Nicalis, Saber Interactive, Take-Two, Tool Assisted Speedrun, TT Games, Ubisoft, Vampyr, Warner Bros.
Today’s Daily Briefs: Vampyr announced for the Nintendo Switch, trailer for the Halloween update for NBA 2K Playgrounds 2, latest video clip for Crystal Crisis, launch trailer for Just Dance 2019, and latest Tool Assisted Speedrun video! 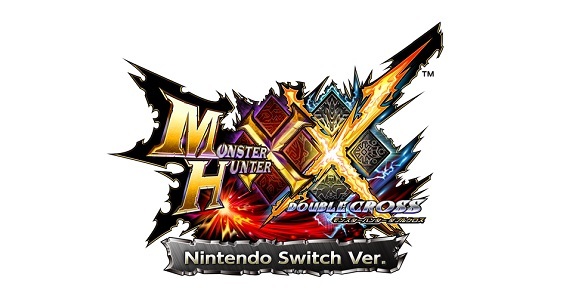 Today’s Daily Briefs: second trailer for Fate/EXTELLA LINK, budget re-release for Monster Hunter Generations Ultimate and Ultra Street Fighter II: The Final Challengers in Japan, latest trailer for Wasteland 2: Director’s Cut, and latest video clips for Astérix and Obélix XXL 2, NBA 2K Playgrounds 2, and Starlink: Battle for Atlas! 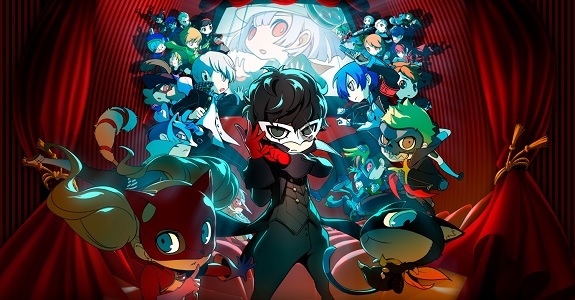 Today’s Daily Briefs: latest set of videos for Persona Q2: New Cinema Labyrinth, overview traielr and screenshot for Dark Souls Remastered, latest videos for Yomawari: The Long Night Collection and Warriors Orochi 4, new skit for Tales of Vesperia: Definitive Edition, Japanese release date for Starlink: Battle for Atlas, latest screenshot for Zoids Wild, latest video clip for NBA 2K Playgrounds 2, preview for the next epiosode of the Layton Mystery Agency ~Katrielle’s Mystery Files~ anime series, and The Domino King x Undertale! 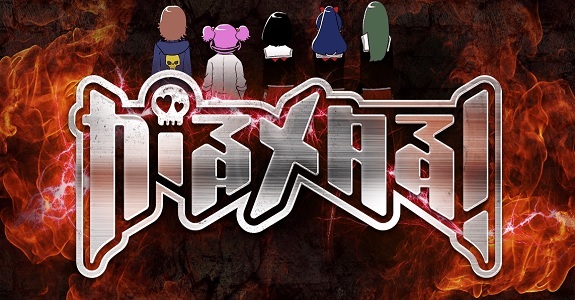 Today’s Daily Briefs: Fate/Extella Link announced for the Nintendo Switch, release dates and trailer for Gal Metal, Halloween event for Rocket League, latest video for Warriors Orochi 4, and video clips for Astérix & Obélix XXL 2 and NBA 2K Playgrounds 2!